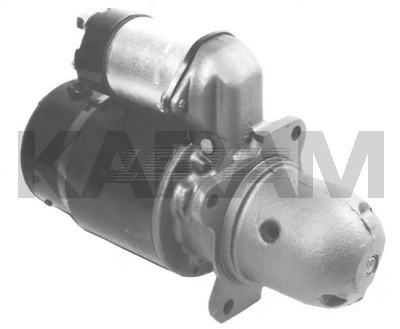 NOTE: DRIVE # 6140-214, 3600A (29MM GEAR OD) NOTE: DELCO 10MT, LOW TORQUE, LONG SOLENOID DE HSG. #1969568 SEE: 140-742, A (DIFF. DE HSG. #)(WILL INTERCHANGE) SEE: 140-742D (HIGH TORQUE) PIC SALES # 140-742. This is a Delco 10MT Starter, Using DE Housing #1969568, a 9-T Drive (Accurate #4-221), and Lester Armature #1867. This DE Housing is the Same as Others Used on Lester 4388 Starters. The 4574 is the High Torque Version.